A glamorous appearance is dream of every woman all over the world. They love a beautiful face and gorgeous hair like Disney princess’. Therefore, many hair beauty tools are used to boost women’s look. One of them is applying hair extensions. Many people use them as a way to look more beautiful. Even almost celebrities use them when they appear in the events. 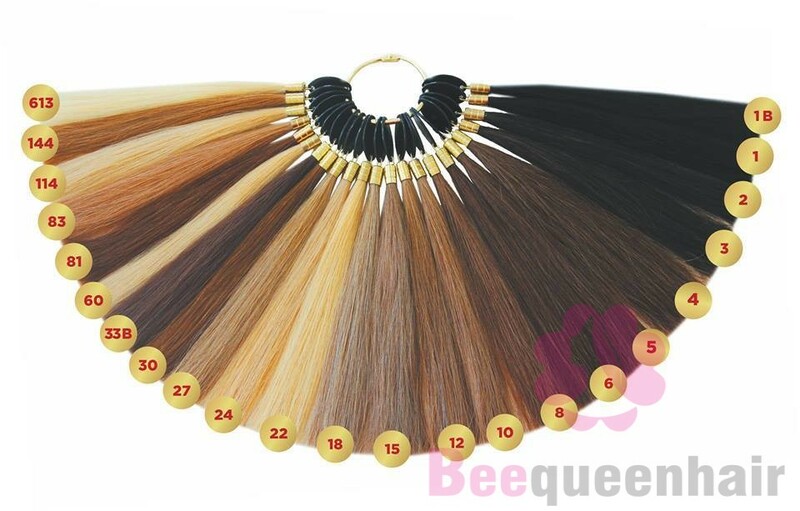 Hair extensions, including Vietnam remy hair, nowadays are beauty tools of many women. With Vietnam remy hair extensions, you can change your hairstyle and color frequently without damaging your own hair. However, your Vietnam remy hair also can be damaged if you dye it too much with chemicals. Therefore, to keep your extensions in good condition, it is important that you should lighten your hair by natural ways. In this post, we will suggest some natural recipes for you to lighten your hair at home. 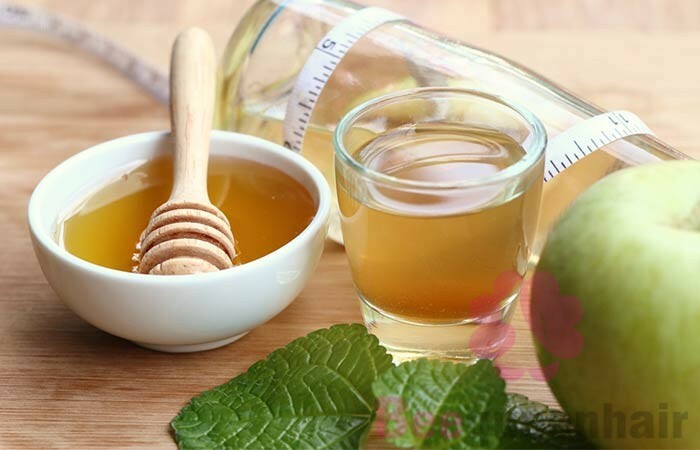 Honey has a small trace of hydrogen peroxide which is a lightening agent, therefore; it helps a lot in lightening your hair. To make a natural mixture to change your hair’s color, you need 2 cups of vinegar, 1 cup of honey, 1 tablespoon of olive oil and 1 tablespoon of cinnamon. To lighten your Vietnam remy hair, you mix all these ingredients together, mix them well until they become smooth mixture. Then, you apply this mixture over your hair. You can use a comb to brush youe hair to make sure the mixture is applied over each strand of hair. After that you wrap your hair by a plastic cap and leave it overnight. Your hair needs time to absorb the mixture. The combination of these ingredients works effectively because cinnamon and the extra virgin olive oil help to boost the lightening effect. 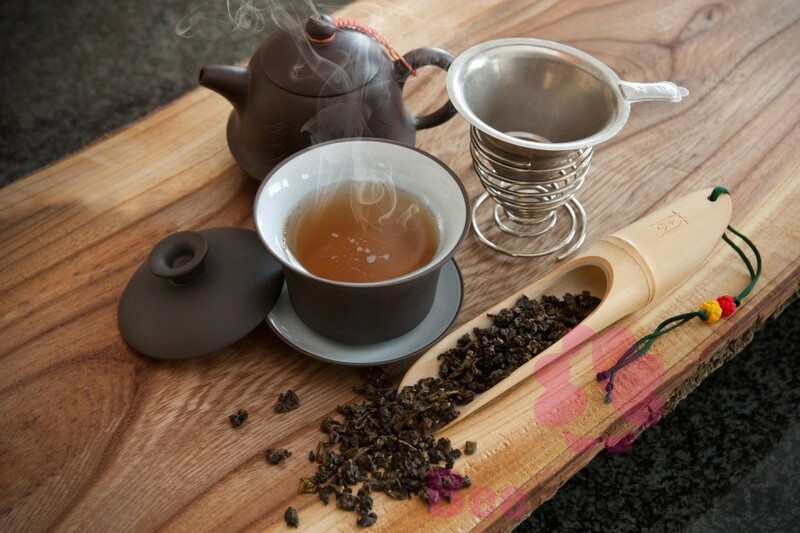 The next lighten agent we want to recommend is tea. It is not only help you change your hair color naturally but also keep your hair healthy because tea is rich in antioxidants. To lighten your hair, the things you need are 1 tea bag and water. It is very simple. You steep tea bag in hot water for about 10 minute. Remember to let the tea cool before using. Rinse your hair with it and leave it on for about 15 minutes. You may want to do this 2 or 3 times before you shampoo or rinse to get extra lightening power. 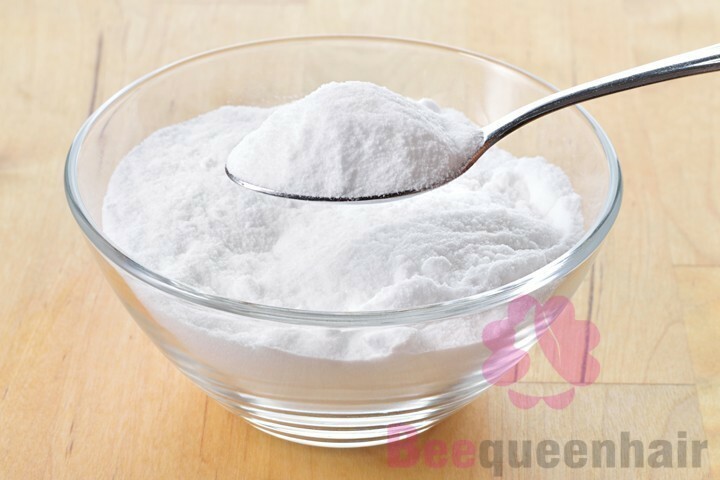 Baking soda is not only used as a lightening agent but also works in stripping your hair of chemical buildup. Because baking soda takes a longer time to success than other ways, therefore; you should apply it once a week. By this way, you can strip harmful chemicals out and lighten your hair naturally. 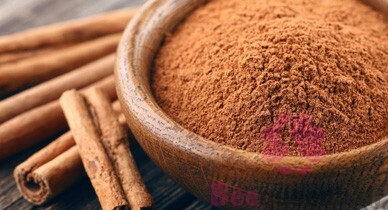 Using cinnamon, your hair does not only lighten naturally but also has great smell. The ingredients you need are cinnamon powder and conditioner. You add cinnamon powder into a small handful of conditioner, then apply it over your hair. Similar to honey and vinegar, you need to wrap your hair by a plastic cap and leave it overnight. Above are some natural recipes to lighten your hair. These mixtures are perfectly safe for hair so you can use them to get the best result. Consider these recipes and have wonderful hair color with Vietnam remy hair.